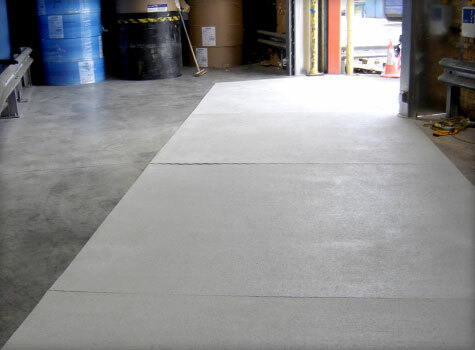 As Europe's leading independent printing company, our client didn't just need slip-resistant flooring for their staff, but also for the heavy forklift trucks that moved paper around its facility. The flooring at the entrance of the paper store wasn't slip-resistant. This was causing forklift trucks trying to enter the paper store to slip and collide with the surrounding walls and barriers – causing damage to their property. 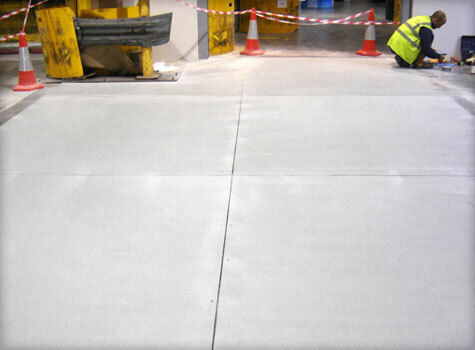 So the firm came to Sui Generis and asked if we could provide it with tough, long-lasting anti-slip flooring that was suitable for heavy vehicles like their forklift trucks. We were happy to help. 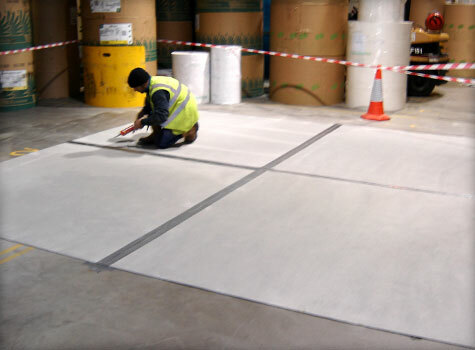 Because our standard sheets weren't suitable, we manufactured anti-slip floor sheets to a specific size and colour according to the client's specifications. 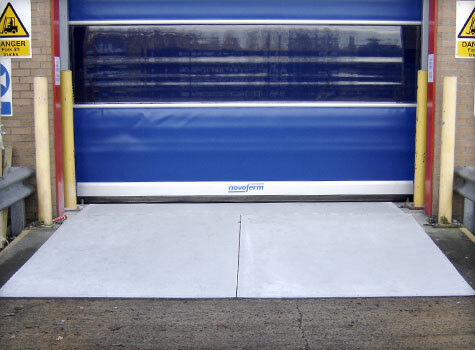 Because the flooring had to accommodate heavy vehicles, we fitted it to the ramp area to improve traction, cut the sheets around the automatic door sensors and sealed them together where they joined to prevent the sheets rising or separating. 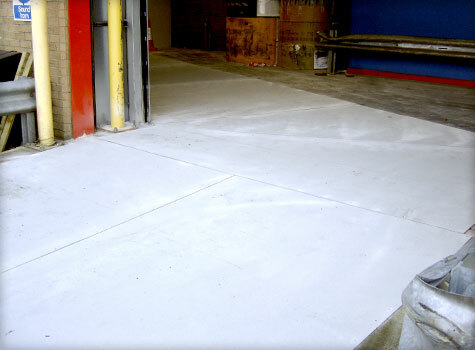 This resulted in a safe, long-lasting anti-slip floor area that was ideal for heavy-duty vehicle activity. 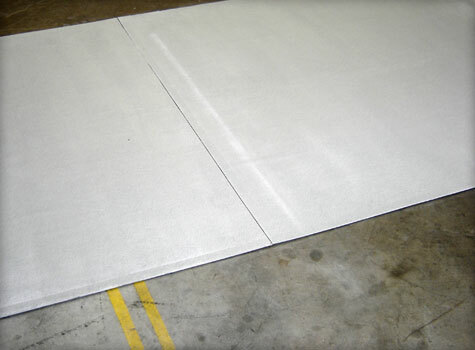 Our client wanted the best for its facility, so we recommended Safetread™ floor sheets. 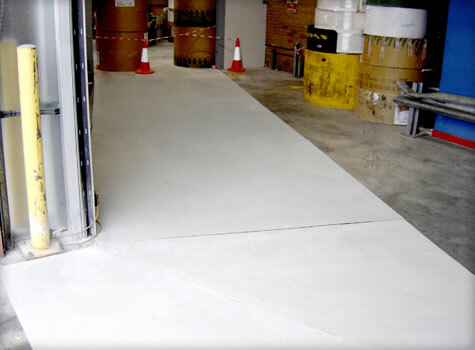 Manufactured in the same way as our heavy-duty stair covers and stair nosing, Safetread™ flooring from Sui Generis has been rated 'extremely low potential for slip' by the UK Slip Resistance Group Guide 2000. 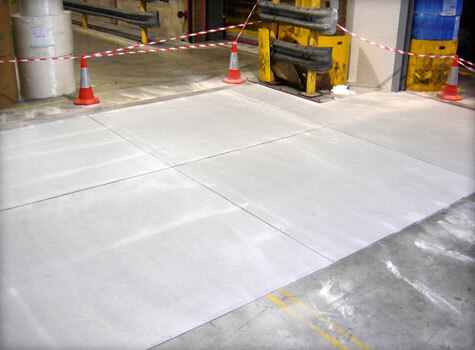 It's also lightweight and can be applied to nearly any substrate – making it ideal for ramps, walkways, work platforms, wet areas, factory floors and anywhere first class slip resistance is required for workers and vehicles. 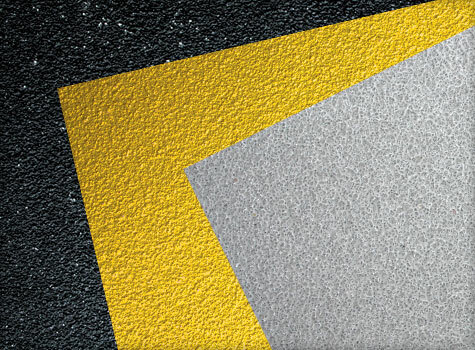 We'd love to show you exactly how slip-resistant our Safe Tread flooring really is. Just call us on 01206 798 798 to discuss your needs and get a free sample.